Featuring Marcus Miller and Stephon Alexander! 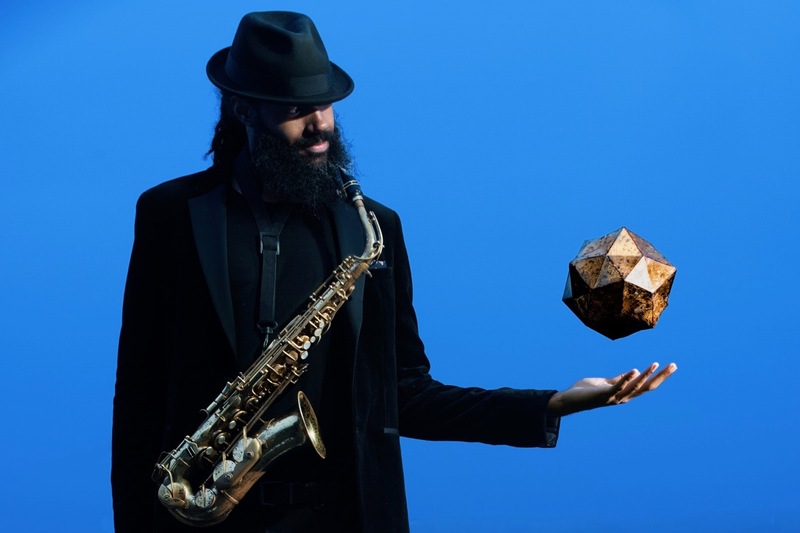 Join MoMath at Quadrivium, a new Math + Music after-hours event at MoMath hosted by jazz saxophonist Marcus Miller. Quadrivium brings together the creative and technical communities in NYC and creates a space where learning and growth are filled with fun, wonder, and warmth. 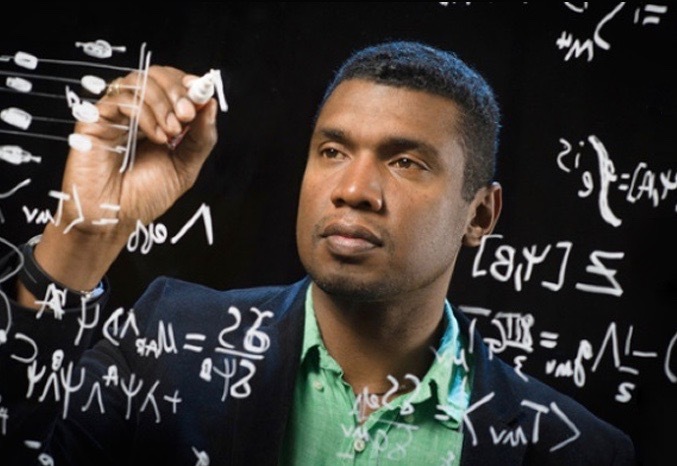 The next installment of the series will feature cosmologist, saxophonist, and Brown professor Dr. Stephon Alexander. Dr. Alexander’s book, The Jazz of Physics, describes how principles of music have aided him in his investigations in theoretical physics. Miller and Alexander will discuss how to solve problems, using ideas from jazz improvisation and quantum field theory as examples. And stick around after the talk for live music, refreshments, and an alcohol-free dance party on Manhattan’s coolest dance floor!